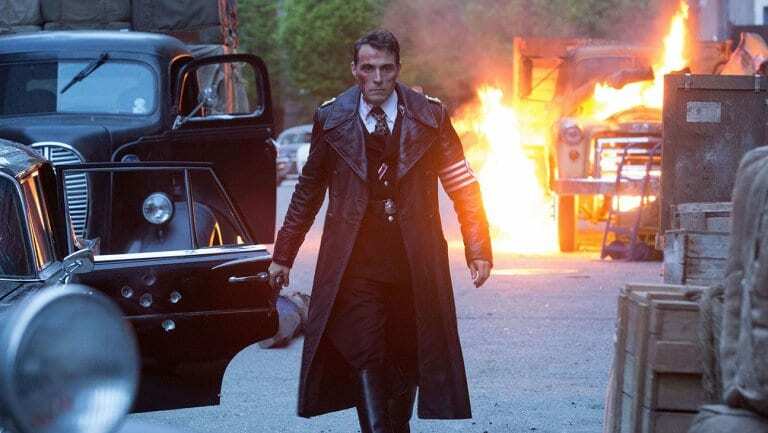 That Amazon Prime’s most coveted show, ‘The Man In The High Castle’ is getting another season soon, has been confirmed long ago. Fans can barely wait and are looking for deets on the release date of the show and the cast (most importantly). So today, in this post, we’ll be talking discussing all of that, but before we even begin, may I remind you of spoilers from the previous seasons. Season 4 of “The Man in the High Castle,’ it looks like shouldn’t be that far off now. If you may recall, the announcement for the fourth installment was made in July 2018. And like I said before, it occupies one of one of the most popular places in the category of dramas on Amazon Prime. First off, there wasn’t any doubt about a renewal. While you and I are dying to know when the show will return with the fourth season, but unfortunately, we don’t have a specific release date as yet. The digital platform hasn’t announced the Season 4 release date as of now. But, I don’t think we are that far off from getting the fourth installment. It should be definitely coming out in 2019, in my opinion. Usually, as we do here at Otakukart, we use our analysis to determine when a show would release. At a particular time of the year, usually, a show comes out and then, it goes on to follow the very same pattern for every season. Very unfortunately, that’s not the case with The Man in the High Castle. Season 3 came out in the month of October and the second installment of the show came out in December 2016. So like I said before, there isn’t really a set pattern. We can do is hope for the release date announcement of the fourth season of The Man in the High Castle soon. Just as we saw in the previous season, we will get at least ten episodes in the fourth season as well. But it is the cast of the show that baffles me the most. Since the show is set in multiple worlds, anyone can return, so we cannot rule out anything.